The say the eyes are the “windows of the soul”, are yours nicely framed? 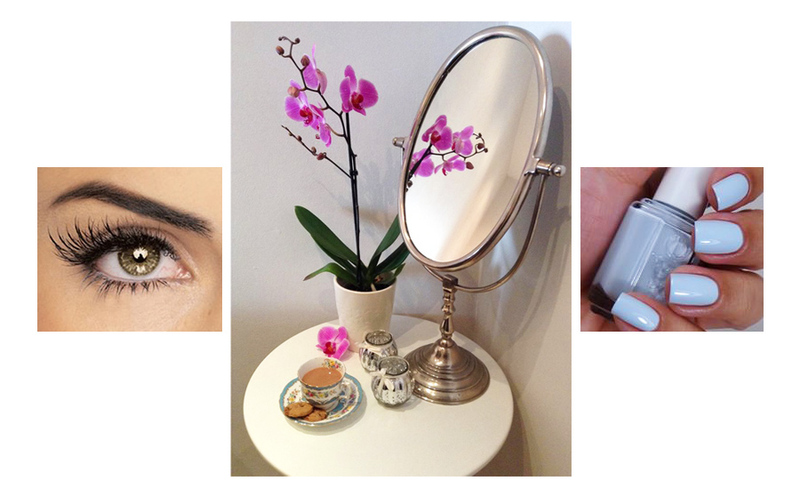 At the Beauty Box in Kirkham they specialise in lashes, but also so much more. They’ve lots of beauty treatments from top to toe. A lovely luxury feel in this small but perfectly formed salon in Kirkham is run by Natalie Hillin who honed her skills in several Lytham salons. 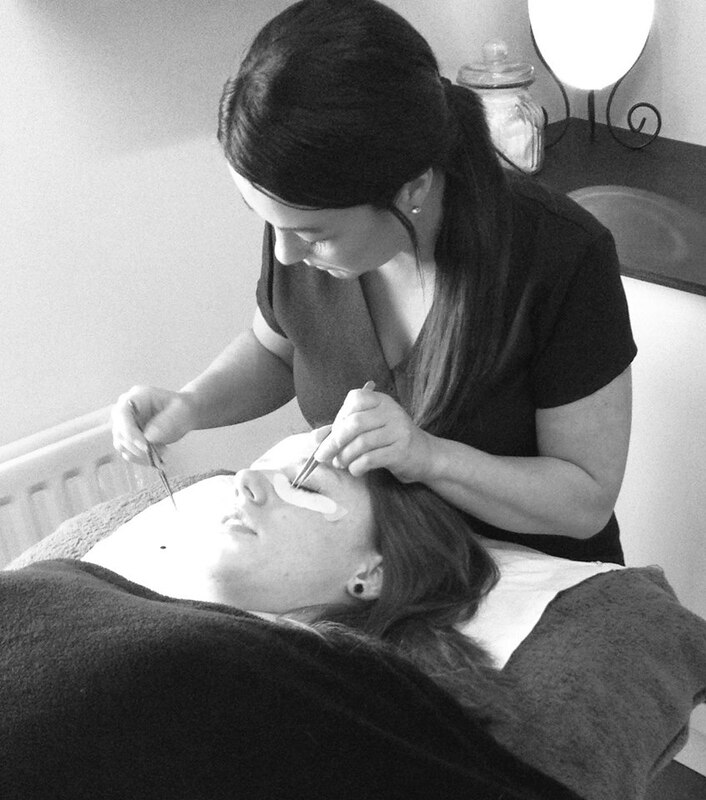 Now offering aesthetic evenings for more permanent treatments, like them on FaceBook for up to date info.